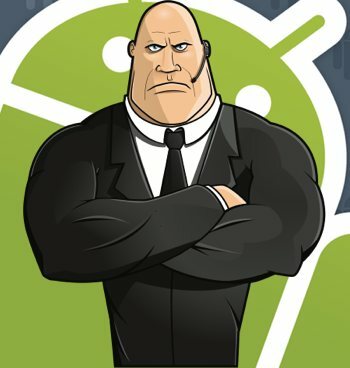 Who do you blame for not updating your Android smartphone in a timely manner? Well if you are AT&T CEO Randall Stephenson and someone asks you that question, you point the finger directly at Google. Stephenson was at a panel discussion recently held by the Milken Institute when an audience member asked why it took so long to get updates for Android through some manufacturer’s hardware and if there was anything that could be done to speed up the process. The CEO replied by saying that there was indeed an issue and that Google determines what platform gets the newest releases and when. He said that it’s a negotiated arrangement and it’s something that his company works at hard. Stephenson further followed up his answer by praising Windows Phone and iOS but said that Android has “got some work to do” particularly as it relates to security. Computerworld further highlights that it’s actually the manufacturer and carriers that typically delay update rollouts due to tweaking and modifying the software. At this point, it takes even more time for the carriers to perform tests and tweaks of their own.